On March 1st, Jeroen Meus was slated to prepare his 1000th recipe on prime time TV. We grasped the opportunity to do something truly unprecedented.We launched a nationwide poll and invited the Belgian public to vote for the ultimate classic Belgian staple dish. We promoted the poll in a series of commercials featuring Belgian celebrities from various disciplines who recommended their own ultimate Belgian film, race, painting, joke, … and of course their favourite classic dish. On the Daily Dish Facebook page we launched a series of formats encouraging people to nominate their favourite dish on a dedicated website. There was one clear winner: Belgian stew with fries. Dallas Antwerp, based at Antwerpen, Belgium has been asked to develop Midnight Switch for their brand Foundation Against Cancer (Stichting Tegen Kanker)Product: Cancer Awareness in 2011. This campaign is known in the marketing & communication market for Commercials Archive, Case study, Against Cancer, Best use or integration of experiential events, Foundation Against Cancer (Stichting Tegen Kanker) Adverts. Third part for the "Don't be like Jeff" campaign. 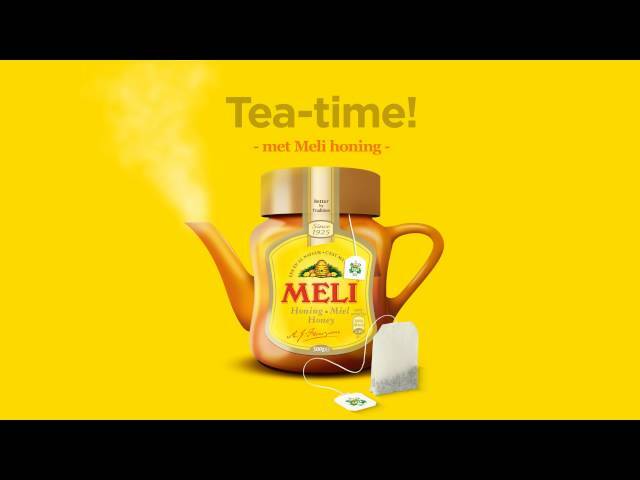 De Meli B2C campagne werd opgebouwd rond 4 thema’s: ontbijt, gezondheid, thee en culinair. De conceptvisuals en bijhorende animaties vormen het ankerpunt van de campagne en worden voornamelijk verspreid via social media en Youtube advertising. Via een gerichte segmentatie en targeting wordt de doelgroep op de meest efficiënte manier bereikt.